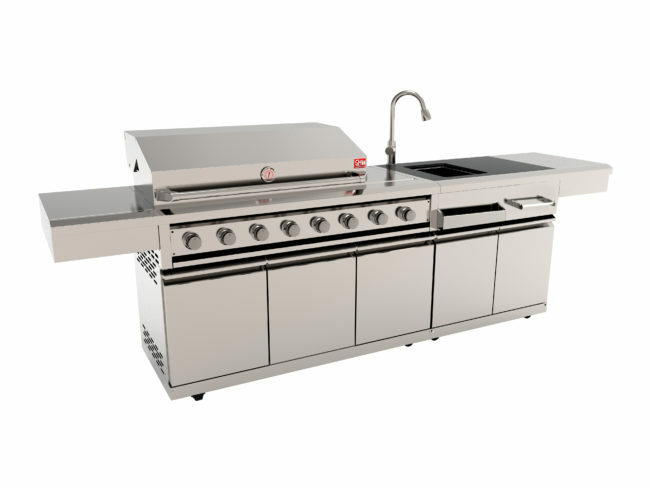 6 heavy-duty cast iron burners,1 ceramic side burner and 1 rear burner. 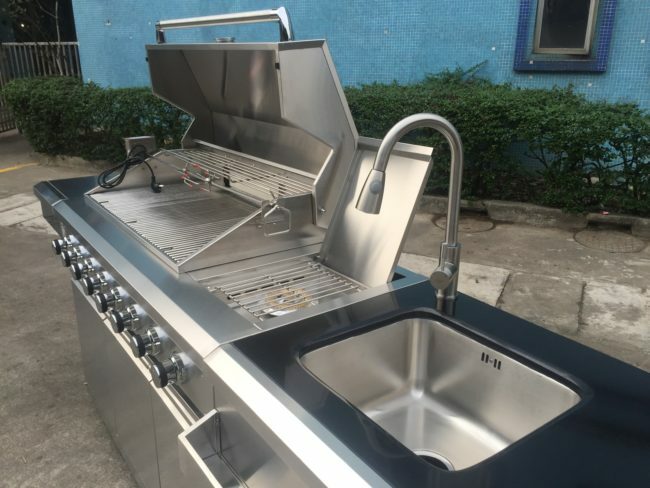 Under mounted sink with water tap. 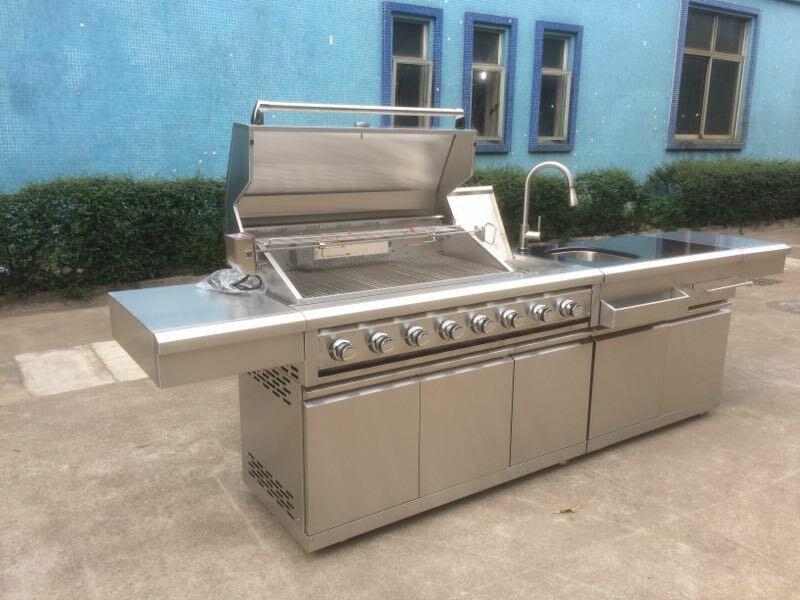 Luxurious outdoor kitchen with high quality #304 Stainless Steel. 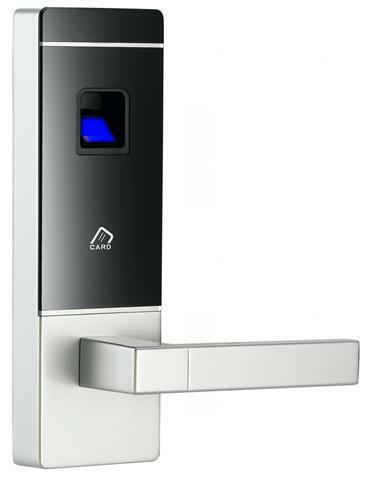 Modules available and easy assemble. 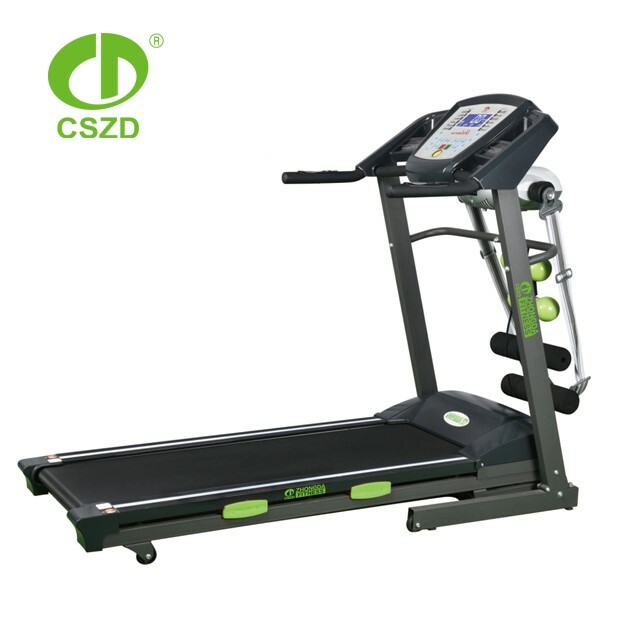 Top Rated Tread Mill 2.0HP! 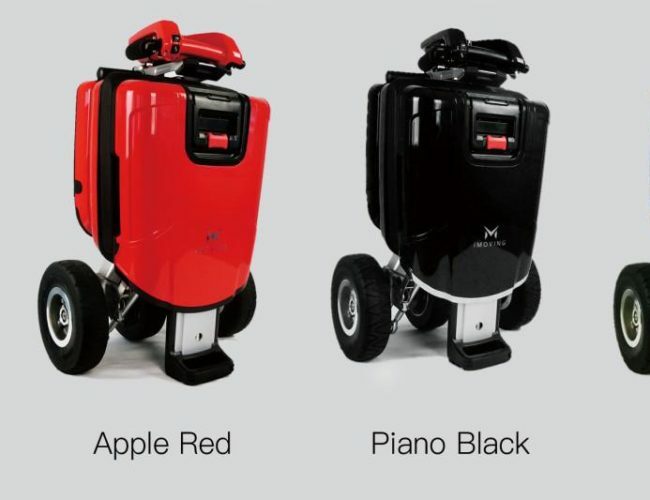 Check out all the fantastic features this mobility travel scooter has to offer, and all for only $2500 delivered to your door ! !